Have you decided to welcome 2019 in the greatest city in the world? But what if you don’t want to brave the crowds of Times Square on New Year’s Eve? 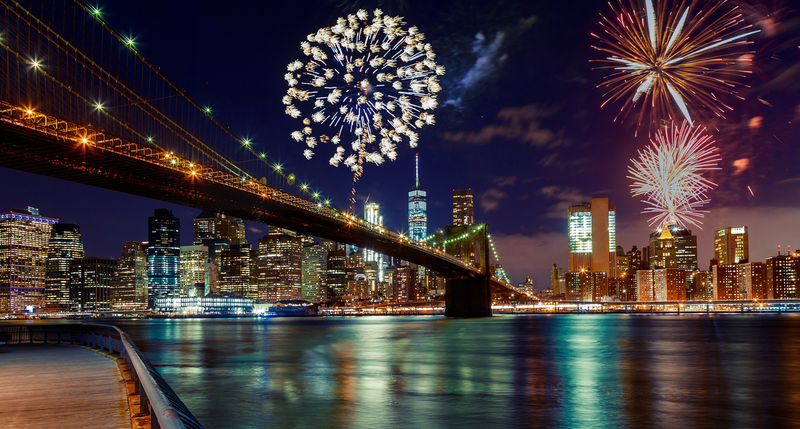 New York City isn’t short of opportunities to celebrate. 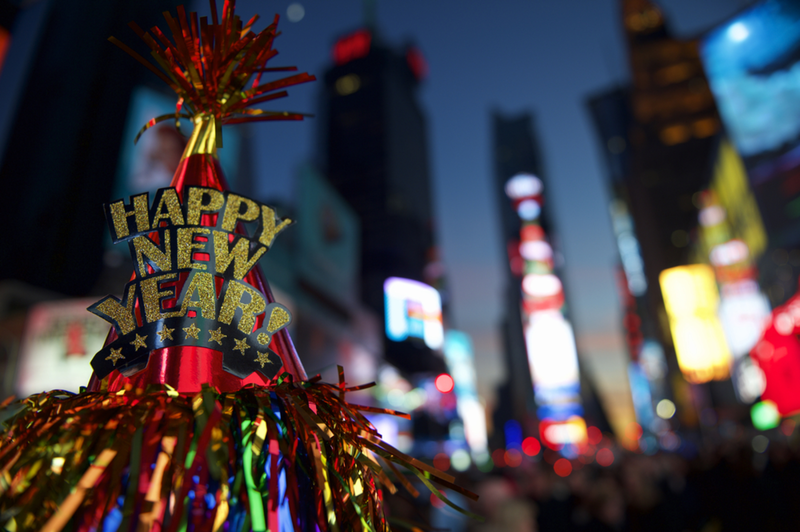 Here are some original ways to ring in the New Year in New York! 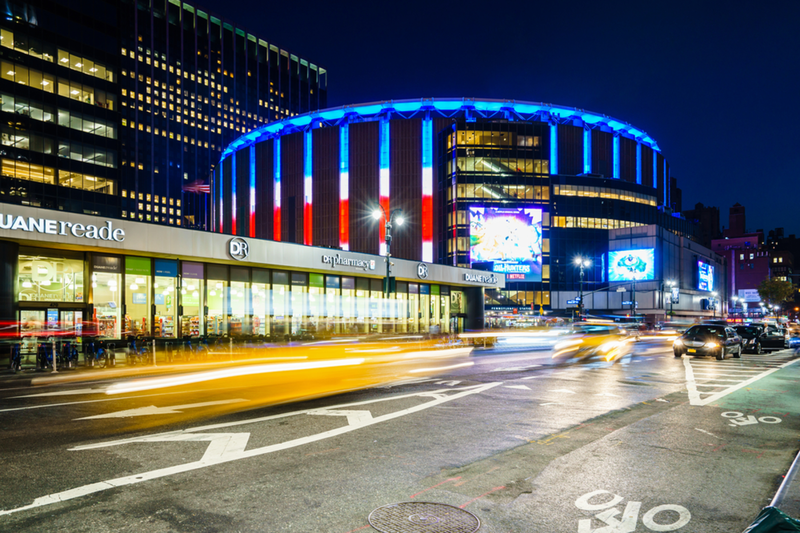 The 2018 MMA World Championship will take place on December 31st at 7pm in Hulu Theater at Madison Square Garden. What better way to start a new year than by watching six fierce fights of top mixed martial arts contenders? Tickets are on sale and range from $25 to $500. As a plus, the New Yorker Hotel is just steps from Madison Square Garden! If you’re in NYC with the family, go to the AMC at Times Square for the NYE Family Fun Fest on December 31st at 7pm. Although this event takes place just around the corner from the Ball Drop, it’s 100% family friendly and appropriate for all ages. Entertainment includes DJ music, family movies, games, activities, drinks, snacks, countdown to midnight and an alcohol-free environment all night long. Are you looking to splurge on your New Year’s Eve celebrations? Then book a party cruise and treat yourself to a night of cocktails, food, music and fireworks. There are many options and prices available, for example, the Circle Line Sightseeing Cruise starts at $179 per person while Hornblower New Year’s Cruises include a gala, VIP dining experience or a New Year’s day brunch. Would you rather an experience that won’t break the bank? If so, head to Brooklyn Bridge to find a good spot to see the fireworks at midnight over the East River. This is completely free but highly popular, so plan accordingly. And remember in New York it’s illegal to drink on the streets — or bridges! The revered Lincoln Center is bringing back its New Year’s Eve concert on December 31st at 7:30pm. This year, it will feature Renée Fleming and the New York Philharmonic. While you’re at it, why not purchase tickets for the Salute to Vienna New Year's Concert on January 1st at 2:30pm? 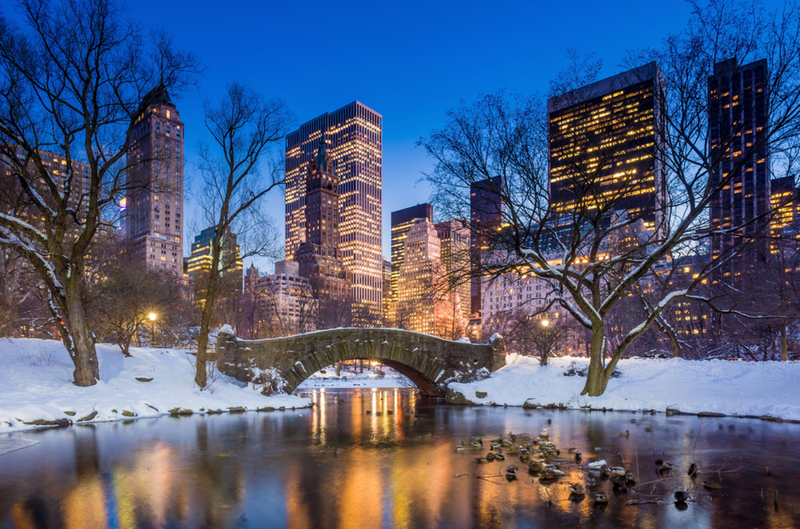 Have you ever wanted to explore Central Park on a beautiful winter night? New Year’s Eve is your chance! Sign up to the 4-mile midnight run organized by New York Road Runners. The race will kick off at 11:59pm on December 31st and the course will take you through Central Park’s inner loop. The best time of the year is here. Follow our blog and find out what to do in New York during the holidays.